Have you been collecting Diamonds and not quite sure what to do or where to go? Don't worry we have this nifty little quest to guide you on your way to be the diamond trading master. If you find yourself wondering where to go and what to do see your helpful Kafra Einsope! 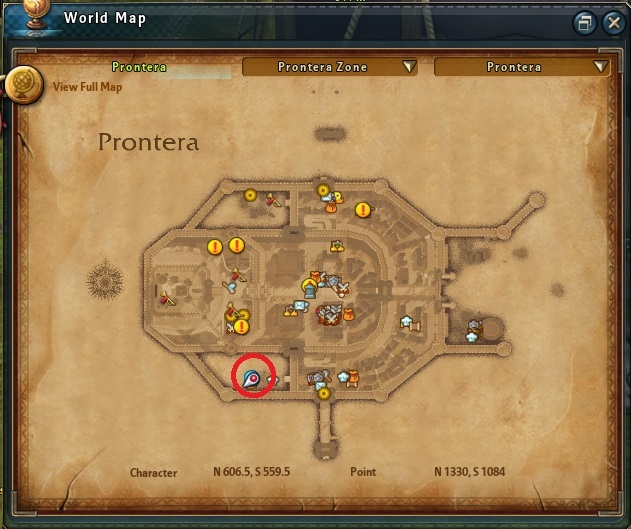 She is standing right in the middle of Prontera! She will direct you to our helpful trader Cheny. Cheny will show you the wonders that are in her shop but also direct you to the cute little creature by her side. 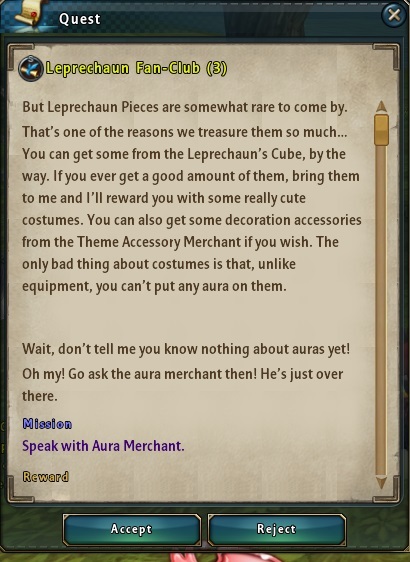 Such an adorable little creature is sure to have it's own little quest that will lead to the Vanity Merchant. The possibilities are endless! You may purchase Vanity Equipment to spruce up that look of yours. 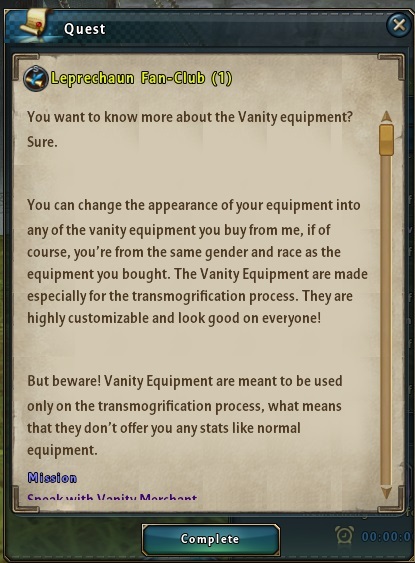 After speaking with the Vanity Merchant it's time to find out what the Costume Merchant can do for you. After all, who doesn't love some beautiful costumes. 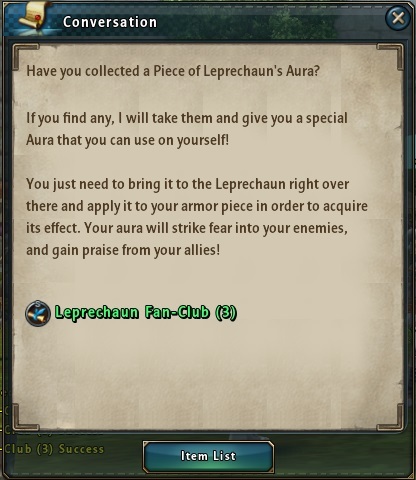 Next, if you would like to add a little sparkle see the Aura Merchant. He will be happy to explain everything. We hope that after talking to each of our costumed friends you have a better understanding of how to customize your character. Have fun!